AUSTIN, Texas -- A federal judge on Thursday blocked until at least next month hotly debated Texas rules mandating burial or cremation of fetal remains that were set to go into effect within days. The ruling by Austin-based U.S. District Judge Sam Sparks begins the latest legal battle for a state whose tough anti-abortion laws were largely struck down by the U.S. Supreme Court this summer. 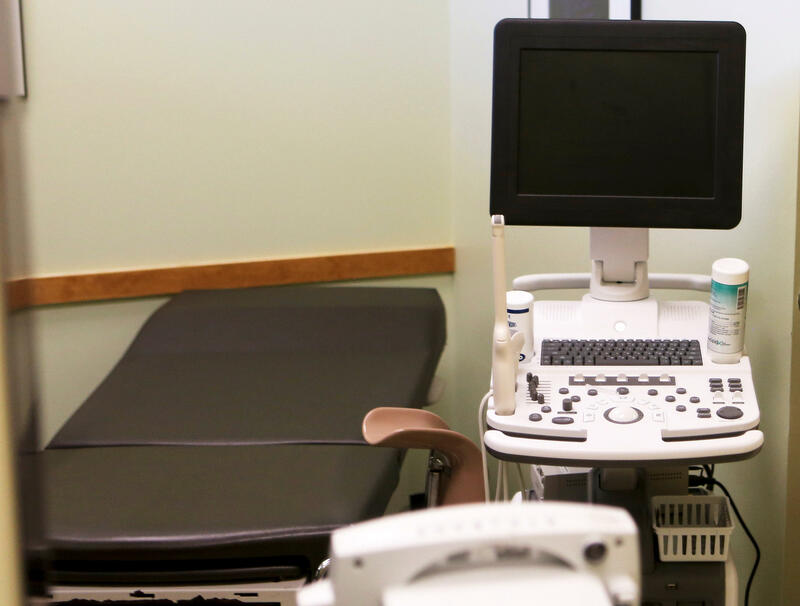 The lawsuit argues that the rules serve no medical purpose and are meant to shame women who seek abortions and make it harder for doctors to provide them. Earlier legal challenges blocked similar measures in Louisiana and in Indiana, where they were signed into law by Gov. Mike Pence, now Donald Trump’s vice president-elect. “We look forward to demonstrating that these regulations are unwise, unjustified and unconstitutional, and should be permanently struck down,” David Brown, senior staff attorney with the Center for Reproductive Rights, who represented the plaintiffs in Thursday’s hearing, said in a statement. The rules were proposed to the health commission at the behest of Republican Gov. Greg Abbott in July, just days after the U.S. Supreme Court struck down anti-abortion laws that would have left Texas with 10 abortion clinics, down from more than 40 in 2012. They require fetal remains, regardless of the state of gestation, to be treated like those of a deceased person by having them buried or cremated. Cremated remains would still have to be buried or scattered. Republican state lawmakers also have pre-filed bills that would codify similar rules into Texas law. The Texas Legislature convenes Jan. 10. Remains are currently most often disposed of in sanitary landfills, and that cost is included in the price of getting an abortion or otherwise undergoing treatment for a terminated pregnancy. Critics say cremation, and especially burial, would cost more and force women to have to cover the additional expenses, while funeral home operators also have worried about the added costs of interment and cremation. The Texas Catholic Conference, however, has announced that it is readying plans to allow free burial for fetal remains at Catholic cemeteries.